Need an extra attic, garage or closet? Copac Self-Storage has a solution to your storage needs. 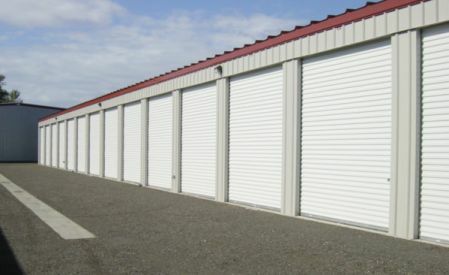 122 units in a variety of sizes, including 12' x 30' units for boat, rv or contractor storage. Centrally located between Ferndale, Blaine and Birch Bay. 3 miles north of Ferndale, Washington on Grandview Rd. Exit 266 on Interstate 5, west 1/4 mile on Grandview Road. Cross RR tracks, first right on Salashan Parkway.